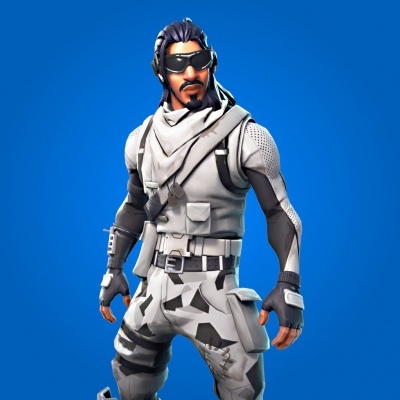 The Absolute Zero Outfit in Fortnite BR. You can buy it from the Cash Store for 1,200 vbucks. Absolute Zero is the name of one of the outfits in Fortnite Battle Royale. Buy this costume from the Cash Shop. You can equip the Absolute Zero outfit in the Locker before the game starts.